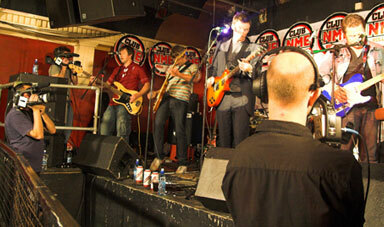 The quick easy way to get your event streaming live and online, we supply a cameraman, the connection and your live! Everything you need to Live Stream to a multi-camera event, small crew, cameras & full video production services. 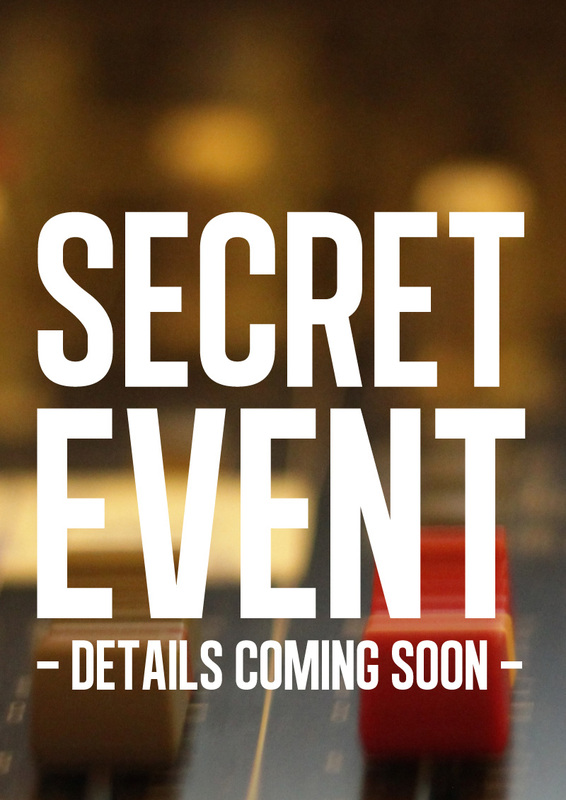 Everything from crew to production and management of your event...we can do it for you! 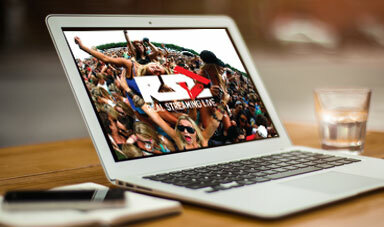 REAL Streaming Live provide a unique live event streaming service allowing event organisers, charities, businesses, sporting leagues and local authorities to share coverage of their live events to a much wider audience at a price that is affordable. Content can range from businesses sharing a keynote presentation, global product launches, award ceremonies, public meetings and pay per view sporting events. RSL first transatlantic HD stream took place in 2005 and in the 11 years since then we have developed our system so that now we don’t even need to connect to your in house internet, taking the headache away from your IT people. Our unique live production unit can deliver HD video content with live graphics and VT using our a multi platform delivery network allowing both secure and public broadcasts of event content to all devices from smart TV’s, smart phones and PC and Mac. The recorded live Multicam edit of all productions will also be supplied as an encoded Video file for archive and additional distribution. 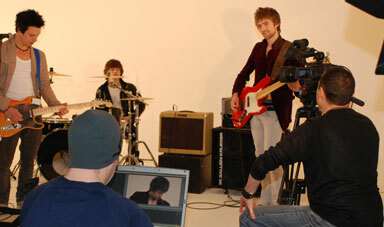 Our all-inclusive streaming packages start from £795 for a one-camera production. For more information, a detailed quote or to discuss your requirements further please contact our studios. 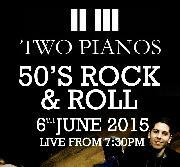 Do you have an event you would like us to broadcast..
Two of Hull’s most renowned piano men take the stage to deliver a Rock ‘n’ Roll piano experience like … read more. 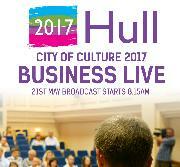 Hull as UK City of Culture 2017 presents huge opportunities for the city itself and also for the wider Humber region. 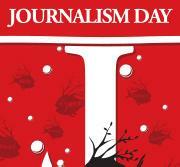 Welcome to Hull School of Art & Design’s annual Journalism Day, organised by the BA(Hons) Journalism and Digital … read more. The Welly Club hosted this groundbreaking online TV venture, WellyTV, with the LIVE broadcast of Lethal Bizzle's performance at Club NME at The Welly Club. MOBO award winner, Lethal Bizzle is one of the UK's most exciting rappers, formerly of the group More Fire Crew.